SAN FRANCISCO—DREAMFORCE 2017 — Nov. 6, 2017—Salesforce (NYSE: CRM), the global leader in CRM, today introduced new platform services to harness the power of the Fourth Industrial Revolution at Dreamforce, the world’s largest software conference. Now every Trailblazer—the hundreds of millions of individuals and their organizations using Salesforce to drive innovation, grow their careers and transform their businesses—will be able to deliver smarter, more personalized digital experiences that place the customer at the center of their business. This week Salesforce is welcoming Trailblazers from 91 countries and more than 10 million online viewers to Dreamforce 2017 for four days of inspiration, growth, innovation, learning, equality and fun. As the event kicks off, new services for the Customer Success Platform unlock the latest advancements in personalization, online learning, artificial intelligence, productivity, mobile, IoT and more. Trailblazers — the hundreds of millions of individuals and their organizations using Salesforce to drive innovation, grow their careers and transform their businesses — will be able to deliver smarter, more personalized digital experiences that place the customer at the center of their business. myTrailhead: With the launch of myTrailhead, the new modern continuous learning platform, Salesforce is extending its gamified online learning platform to enable every company to customize the learning environment with their own content, branding, look and feel—all with a simple, drag-and-drop user interface. 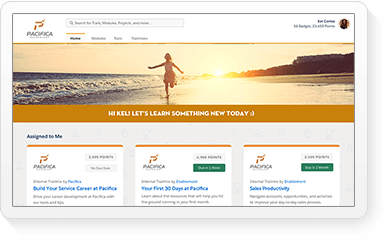 myTrailhead reinvents corporate learning and enablement at every step of an employee's career journey--from custom onboarding trails to company-specific enablement skills. Read more here. myEinstein: Now admins and developers of all skill levels will be able to build custom AI apps across Salesforce, with clicks, not code with two new powerful machine learning platform services: Einstein Prediction Builder, which allows customers to automatically create custom AI models that can predict outcomes for any field or object in Salesforce; and Einstein Bots, which can be trained with historical service and CRM data to quickly and accurately respond to common customer inquiries, resolve routine issues, and seamlessly handoff to customer service agents, if required. Read more here. 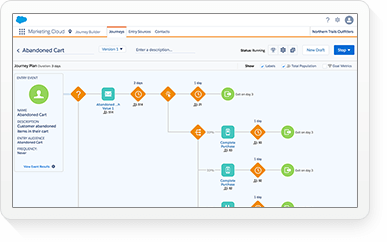 myLightning: With just a few clicks, Trailblazers can declaratively build customized apps, themes, flows and components, enabling the next level of productivity in their Salesforce user experience. 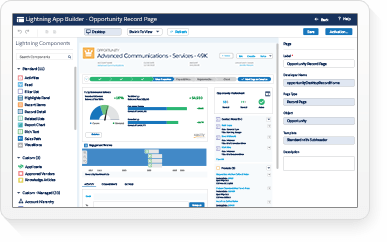 The entire Lightning framework makes it easy to build deeply customized CRM experiences. With myLightning, admins can specify brand images, colors, page background images and more to align with their brand. Read more here. 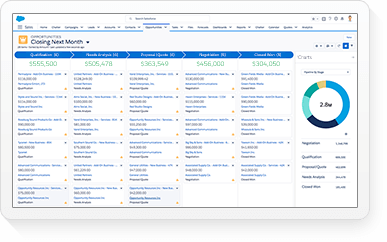 mySalesforce: Now any Trailblazer—from admins to business users—will be able to build and deploy powerful, modern, highly-customized mobile apps with point-and-click tools. 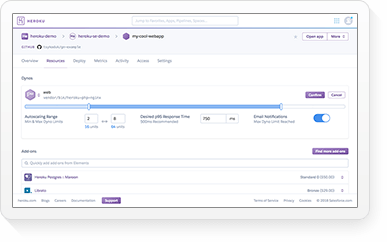 mySalesforce will also publish any company’s customized mobile app to the App Store and Google Play, including testing and configuring the app before submitting it for approval. Read more here. 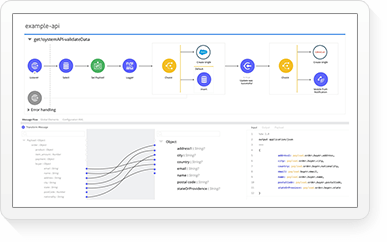 myIOT: Featuring an easy-to-use declarative interface, any Trailblazer—ranging from developers and admins to business users—can leverage IoT data to create rules-based automation for any business process, natively within the Salesforce Platform. 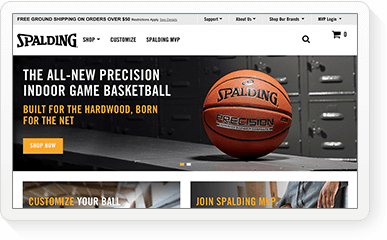 Now anybody can combine connected device, sensor and application data with customer context from Salesforce to create proactive sales, service and marketing experiences. Read more here. 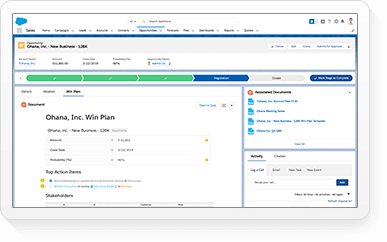 Salesforce also announced the Quip Collaboration Platform, enabling teams to collaborate faster and more interactively in one live document. 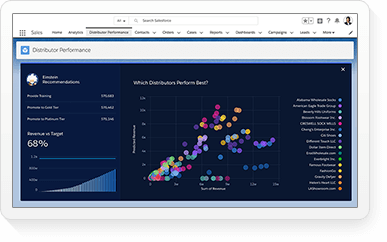 The Quip Collaboration Platform features Live Apps—applications that can be embedded into Quip that contain real-time data. 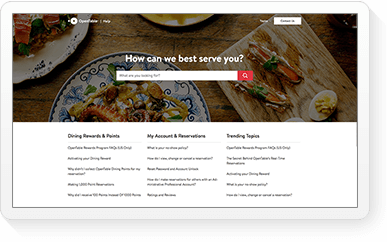 Now teams can pull together all relevant information they need—docs, spreadsheets, team communications, and live real-time application information—onto one centralized canvas, all in just a matter of clicks. 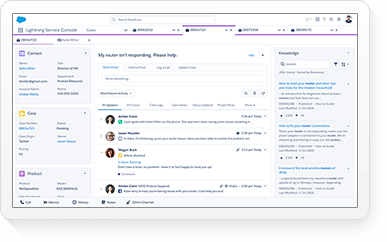 The Quip Collaboration Platform also features out-of-the-box workflow templates to manage team tasks such as developing a product roadmap, preparing for a new product launch and mapping out sales territories. Dreamforce 2017 is four days of inspiration, growth, innovation, learning, equality and fun for the Salesforce community. More than 170,000 Trailblazers from more than 91 countries are registered to attend, and 10 million viewers will join online for the sold out event. Salesforce will share its vision for customer success, unveil the latest industry innovations and showcase the Trailblazer community that is driving innovation, transforming their companies and advancing their careers. Dreamforce includes more than 2,700 sessions to give Trailblazers the opportunity to get hands-on with the latest product innovations, learn from Salesforce experts and each other and earn Trailhead badges. Dreamforce also brings together global leaders and visionaries to share how they have challenged the status quo in their own unique way. Every day, attendees will have a new opportunity to learn about Salesforce’s commitment to equality through sessions and activities focused on workforce development, education, environmental sustainability and philanthropy. 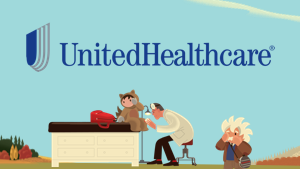 Dreamforce provides attendees a number of opportunities to give back, including our Dreamfest, featuring Grammy award winners Alicia Keys and Lenny Kravitz, which is expected to raise $10 million for UCSF Benioff Children’s Hospitals.